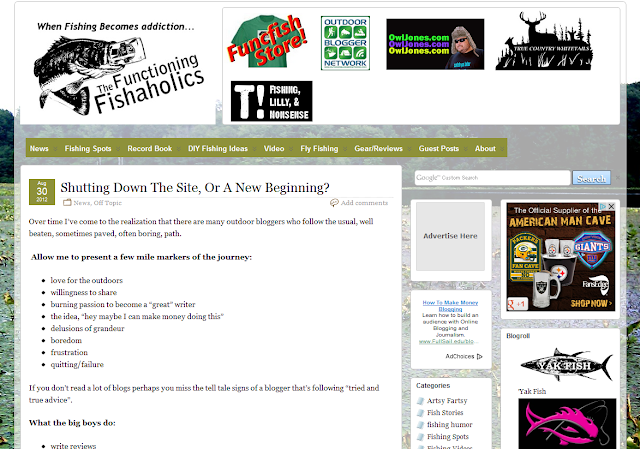 Check out The Functioning Fishaholics. Matt wrote a really good post last night, especially if you're a fellow blogger. I think we all struggle with this from time to time. Please don't comment here, comment there. Yeah man. They celebrate that in China? I'm guessing not.